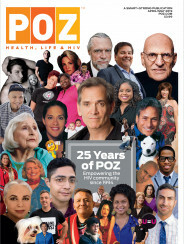 Welcome to POZ.com. CDM Publishing, LLC, D.B.A. as Smart + Strong and POZ (“Smart + Strong” or “POZ”) provides the Service to you (“you” or the “User”), subject to the following terms and conditions (the “Ts and Cs”), which may be amended from time to time. 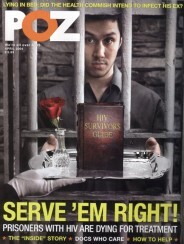 Smart + Strong may amend or modify the Ts and Cs without notice, effective immediately, by posting the Ts and Cs on the POZ.com website or by otherwise notifying the User of the Ts and Cs. Smart + Strong reserves the right to discontinue, on a temporary or permanent basis, the Service (in whole or in part) without notice and without liability to the User. If the User uses the Service after Smart + Strong posts changes to the Ts and Cs, the User accepts the changed Ts and Cs.